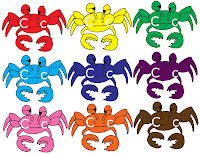 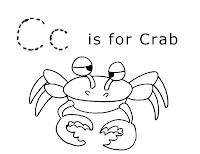 Letter C Craft: Want to make a Crab show in the picture below, Then click HERE for what you will need! 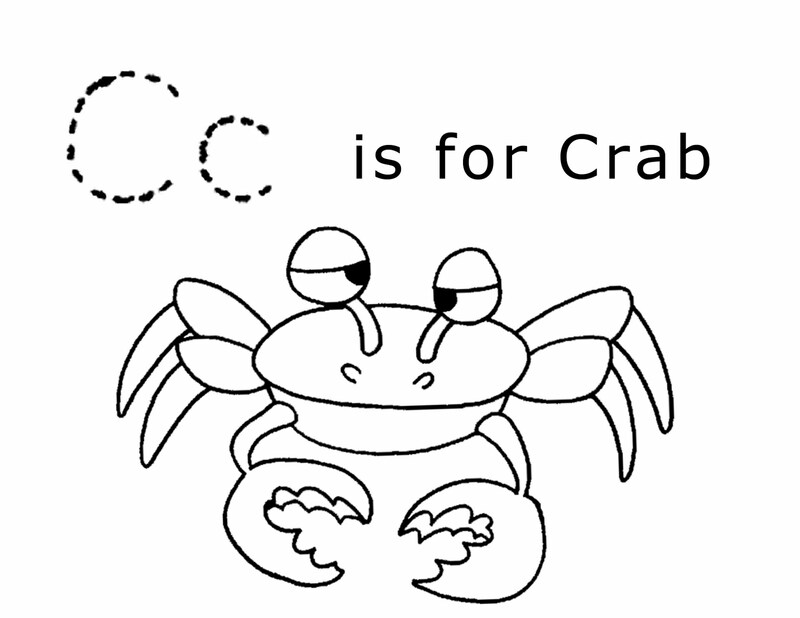 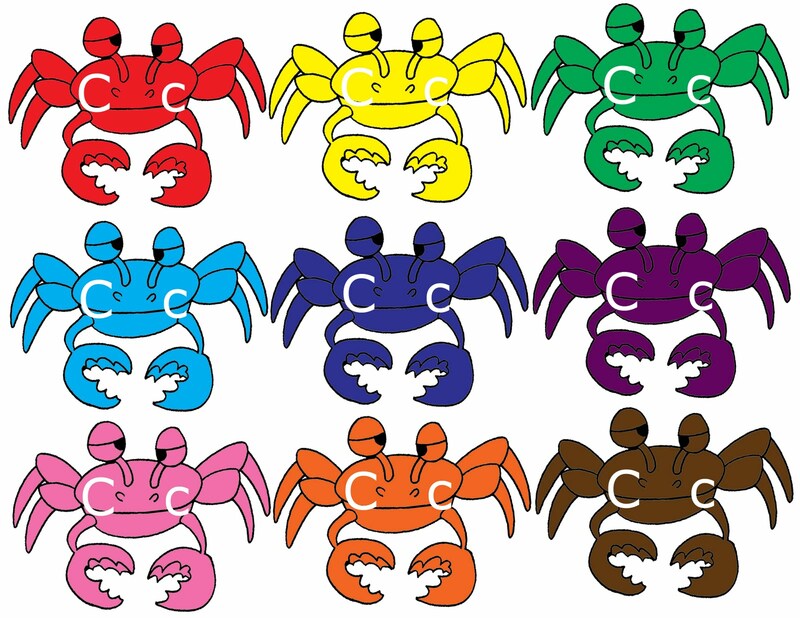 Letter C tracing and coloring page: Have your little one trace the Cc and then color the Crab. 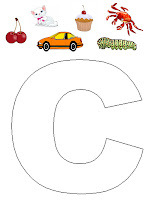 Letter C Collage: Print the page then cute the pictures at the top out and have your child glue them on the C.
Letter C Matching: Cut the crabs out then cut them in half in different ways to make fun puzzles. 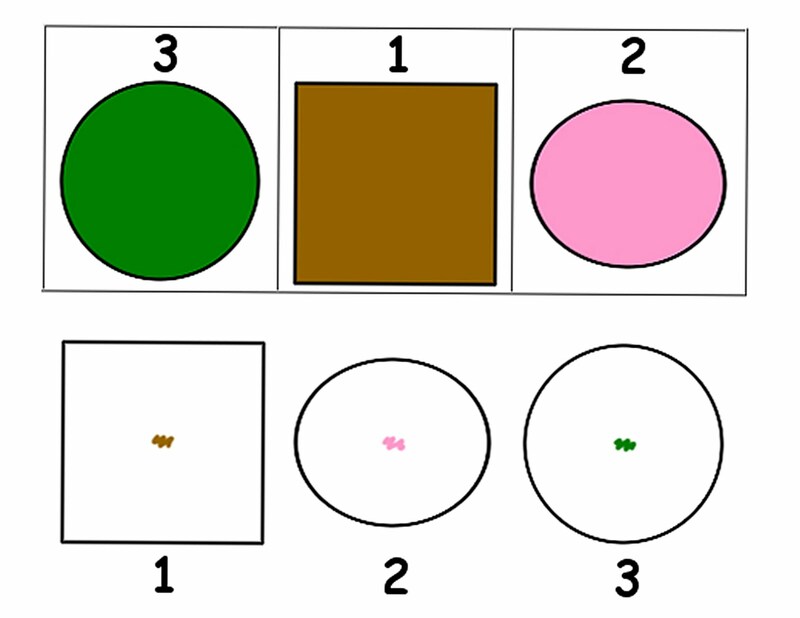 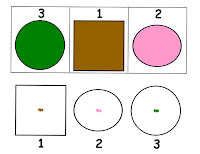 Math Worksheet: They have to color the shape below the proper color using the pictures at the top. 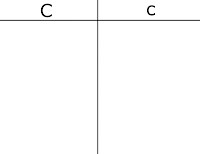 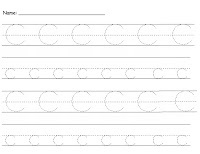 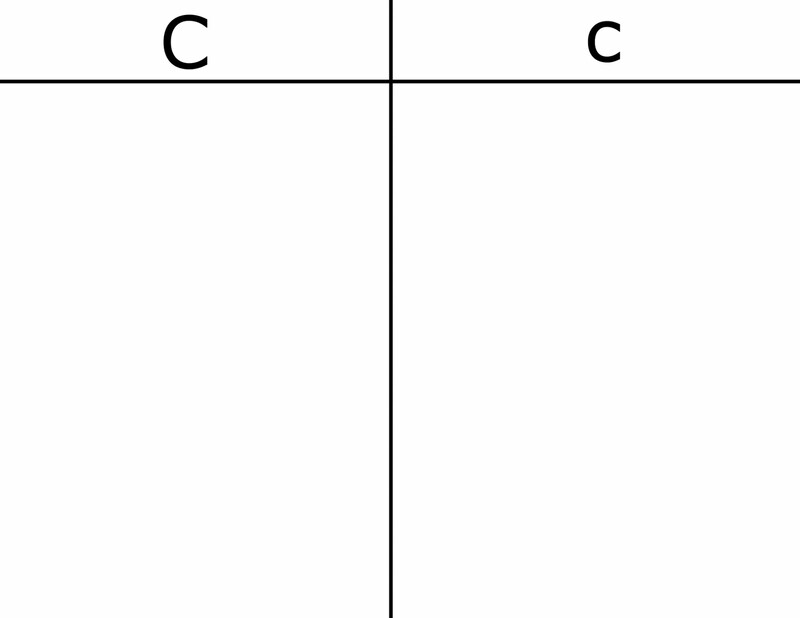 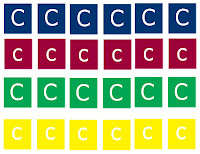 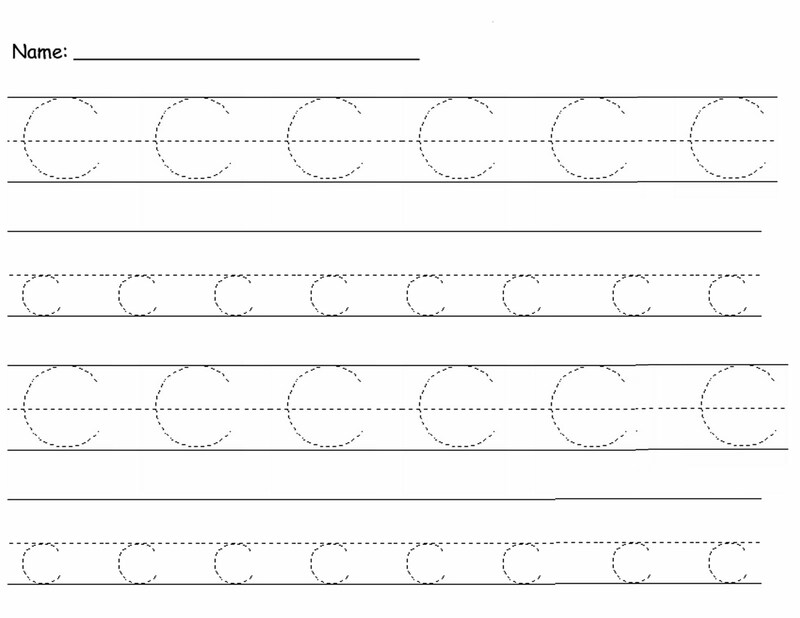 Letter C Sorting: You print out both papers below then cut the C's in the squares out and have your little one sort them in the two columns. 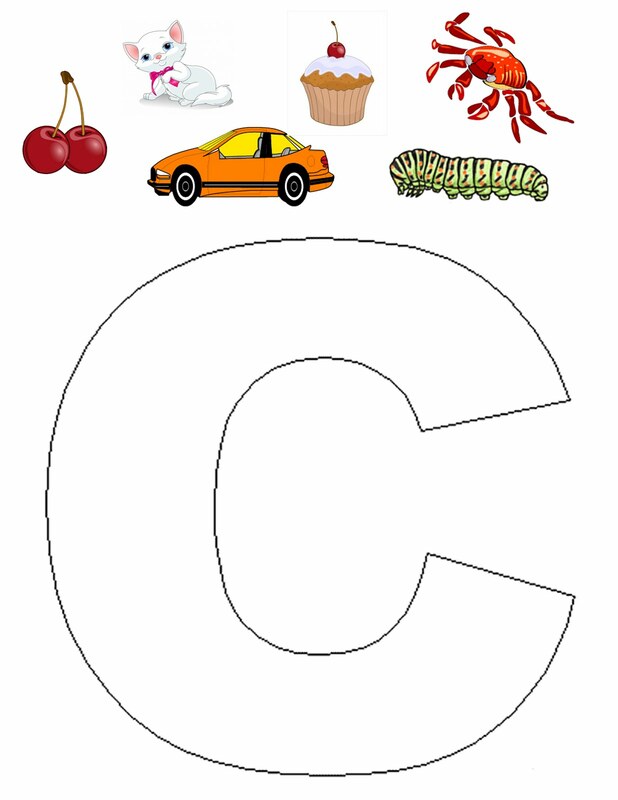 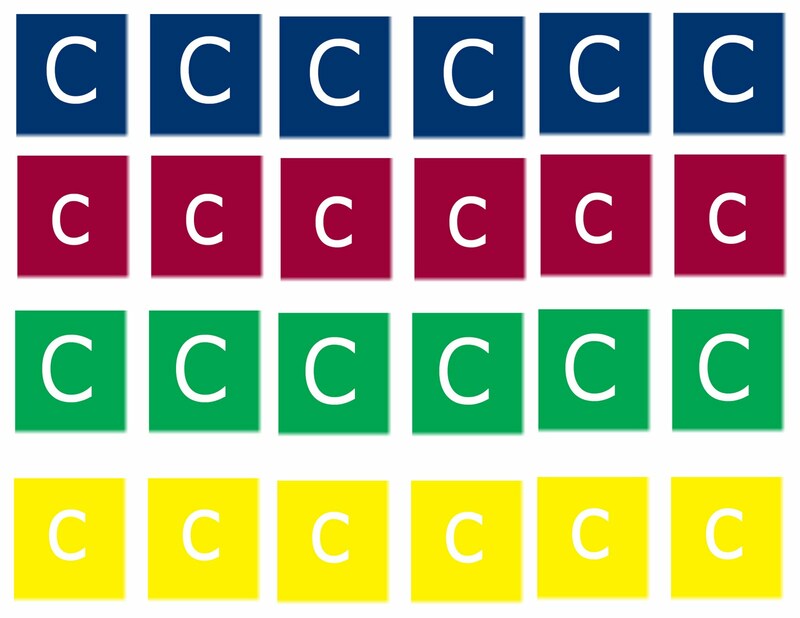 Want to see some other sites that have Letter C themes?